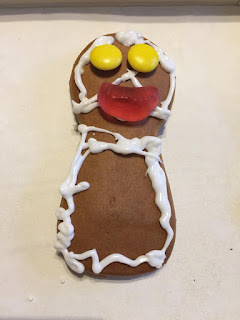 The Horror Movie BBQ: Thanksgiving Countdown: A Gingerbread Turkey! 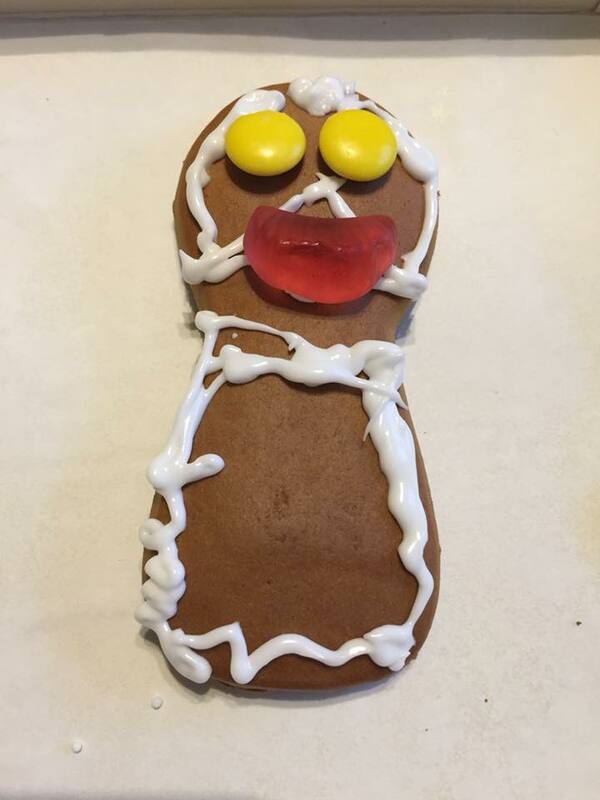 We've all enjoyed the tradition of making a gingerbread house for the Christmas season. There's not a lot of traditions that can make people smile and satisfy their holiday theme hunger quite like it. 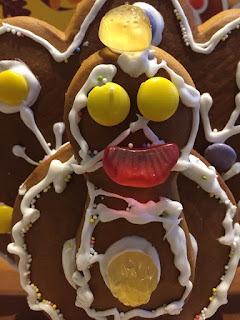 Personally, I find building a gingerbread house frustrating and time consuming. But it's usually worth and leads to happy faces and tummies and a nice photo for Instagram. Now...what if I told you that you could capture that same feeling but for Thanksgiving. Yes folks, I'm talking about a GINGERBREAD TURKEY!!!! 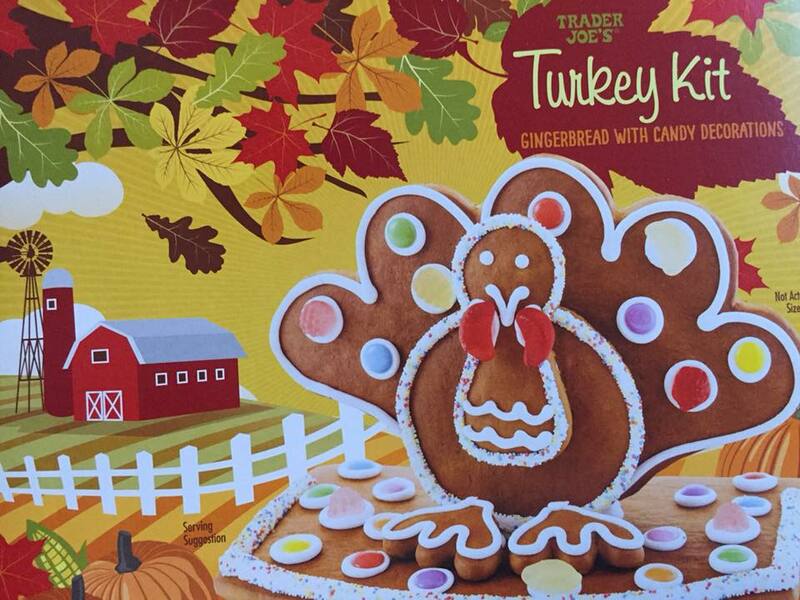 This new tradition comes to the Thanksgiving table thanks to our friends at Trader Joe's. Always a popular spot for some good holiday treats and food no other store will have the balls to offer. 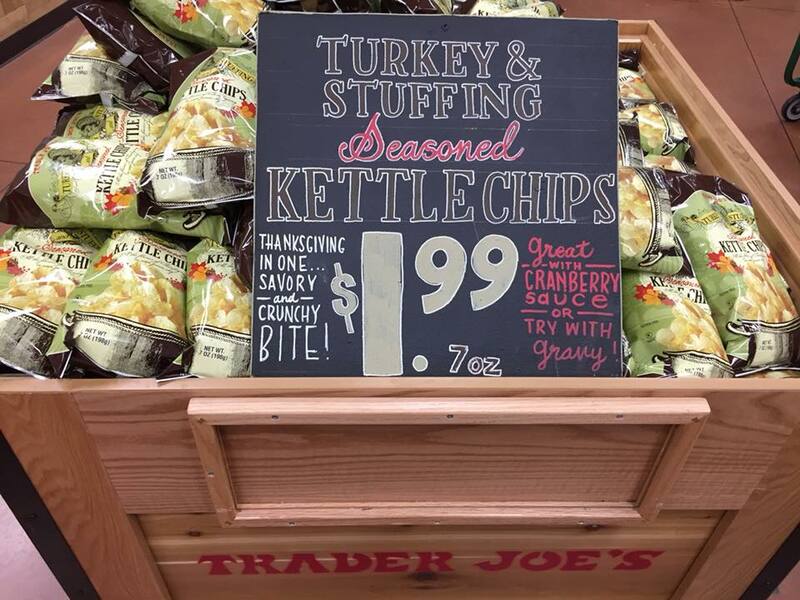 I mean, where else can you find turkey and gravy potato chips that taste so close to the real thing, you're gonna need a nap after? Ok, they're not the greatest. In fact, they taste downright bizarre but points for originality. Let's focus on something that you can consider the greatest. 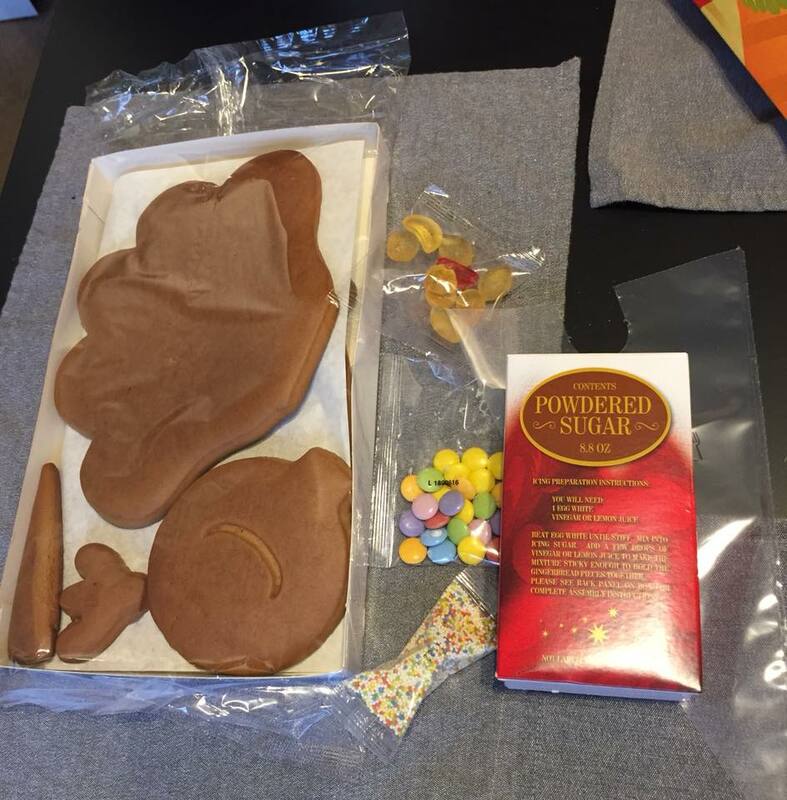 All the pieces are here to make your turkey. The tools of the trade are also included. 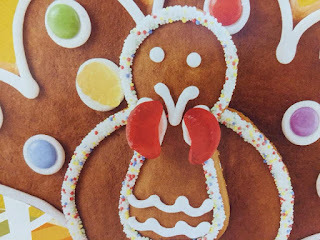 You want to make a fabulous turkey with sprinkles, gummies and generic M&M's? Great! You don't? Hey, that's ok! It's your turkey. You be as over the top creative or just keep it basic. I'm not judging. Fair warning though, you will have to make the frosting yourself. I'm ok with that. Give me homemade, fresh frosting over that weird tubed frosting any day. That's part of the magic of this fun kit. You gotta earn it. And earn it I did. 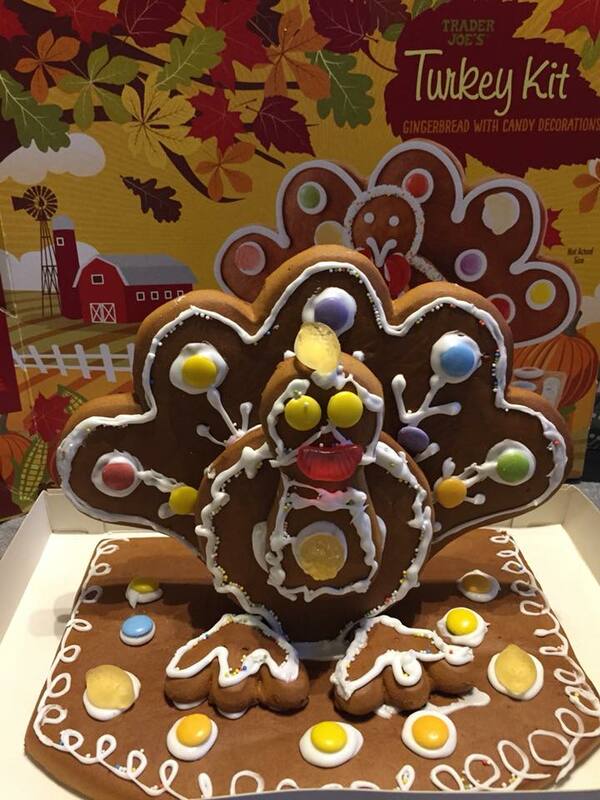 A gingerbread turkey! Well, kind of. A turkey mixed with the NBC Peacock, but hey since they're airing the Macy's Parade, isn't that kind of appropriate? Now, as a gingerbread enthusiast, I rank this pretty high but as a Thanksgiving fantatic, you can't get much higher of a recommendation. If you're gonna be offering anything as a pre-Thanksgiving treat, it may as well be this. I mean, 'tis the season for everything gingerbread, but why not bridge the gap between Thanksgiving and Christmas with this?